That's one loooong sip of wine. RT if you had a mini heart attack. Divine Lee Is Pregnant With Baby Number 2! 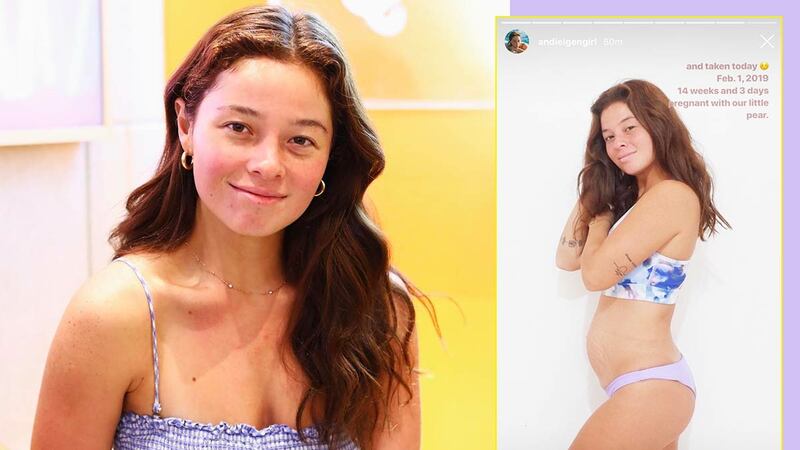 Beach babe momma Andi Eigenmann is celebrating body positivity by talking about her growing baby bump. Pregnant at 21 weeks, Andi posted on Instagram, "Having a baby live inside you is one of the most profound definitions of art in human form." 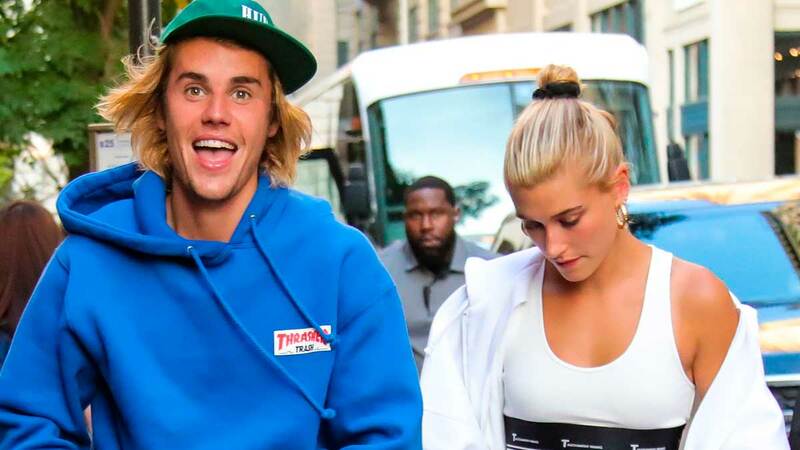 The proud mama is having an amazing vacation in Hawaii with her family. 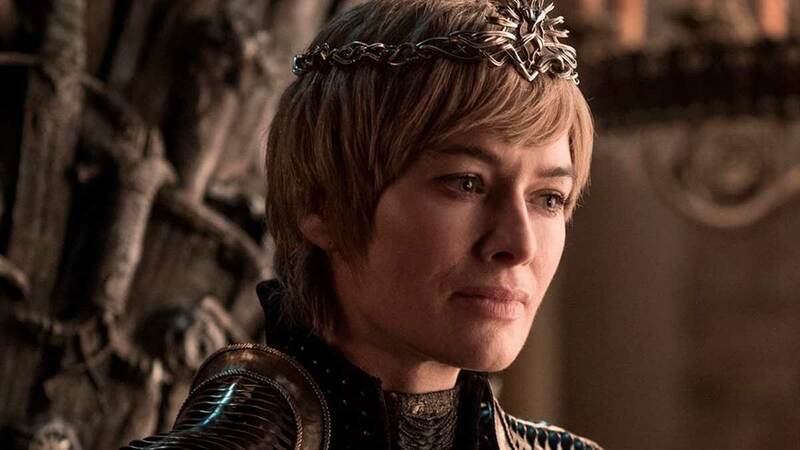 It’s the first shot for a shot at a baby. 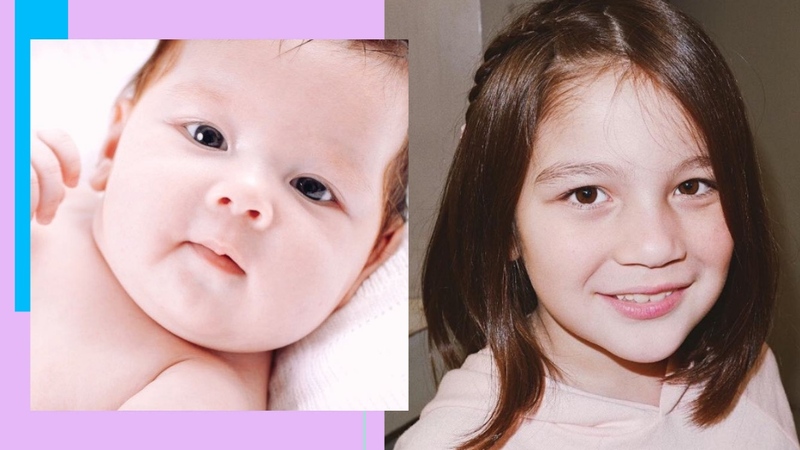 From adorbs baby, to li‘l miss, to big sis—Ellie’s a doll! The surfer momma is glowing! 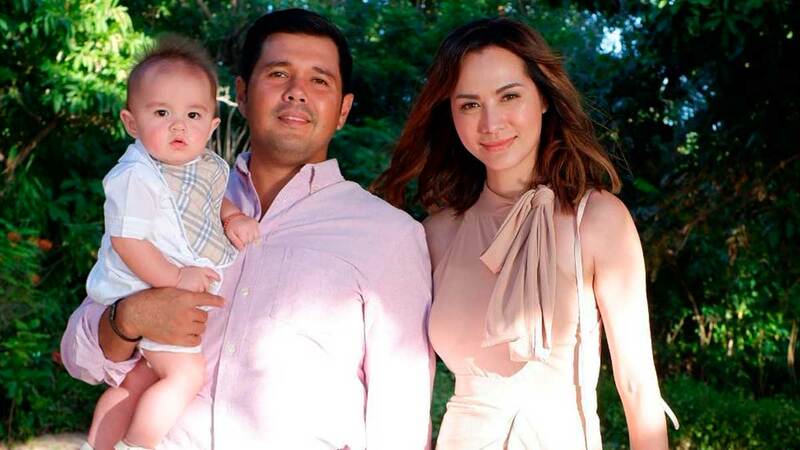 Awww, he isn't shy about posting photos with Andi on social media! 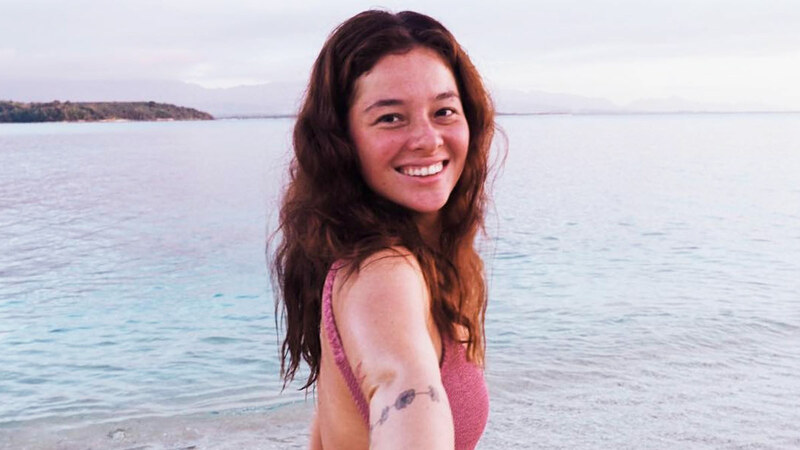 Andi Eigenmann, 28, just announced today that she's expecting her second child! 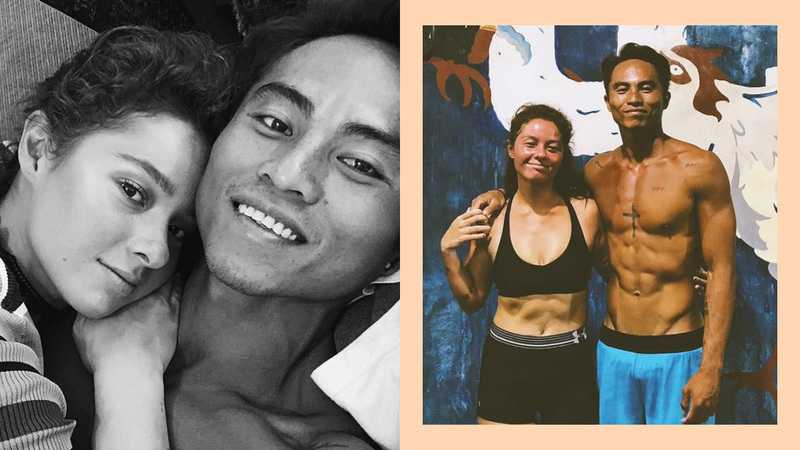 On Instagram Stories, she shared that she's currently 14 weeks and three days pregnant-this being her first child with her boyfriend, professional surfer, Philmar Alipayo. 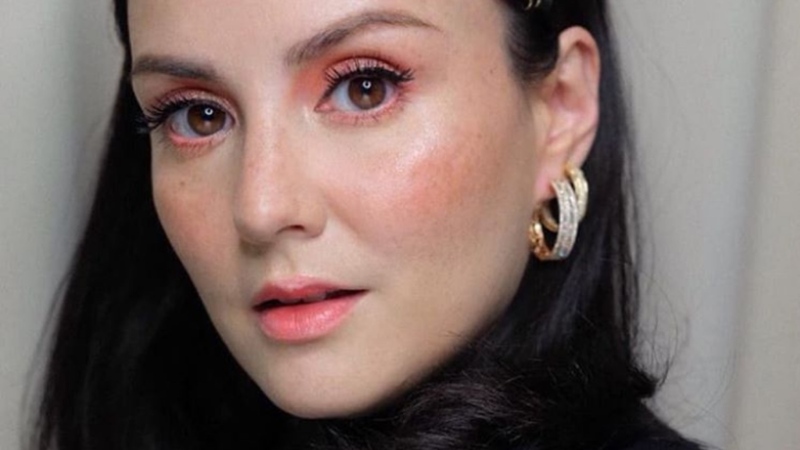 Andi Eigenmann Is Pregnant With Baby No. 2! 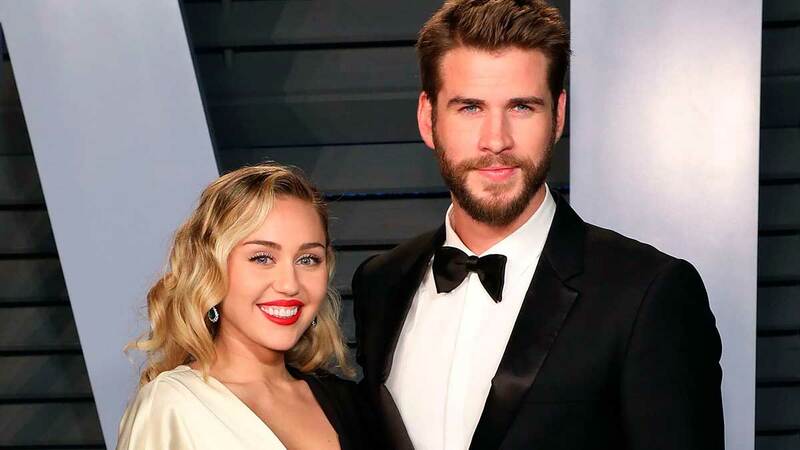 OMG, Ellie's going to be a big sister! 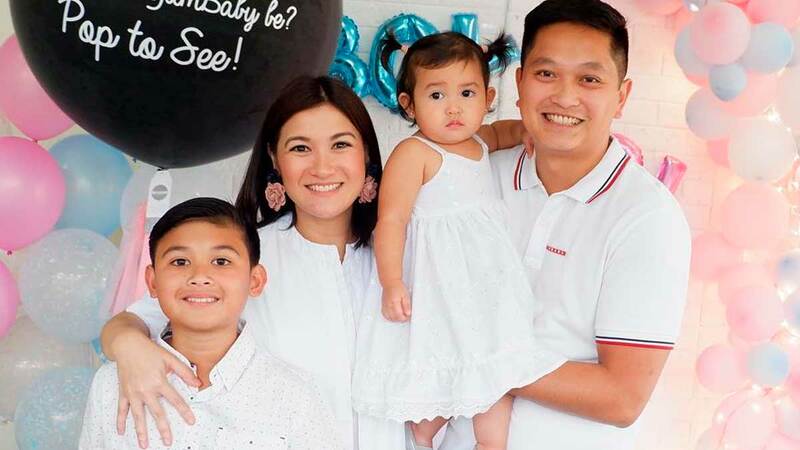 Camille Prats Is Expecting Her Second Baby Boy! 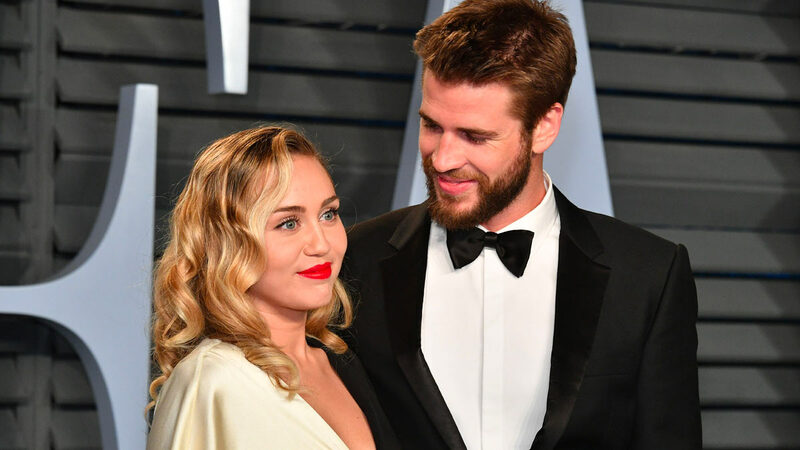 They're 'very happy' being married so far. 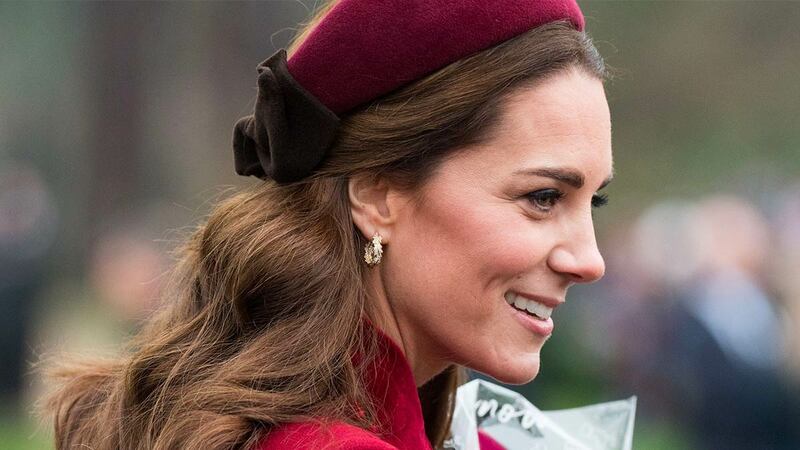 She said the day she lost the child of her 'hopes and dreams' was one of her hardest.